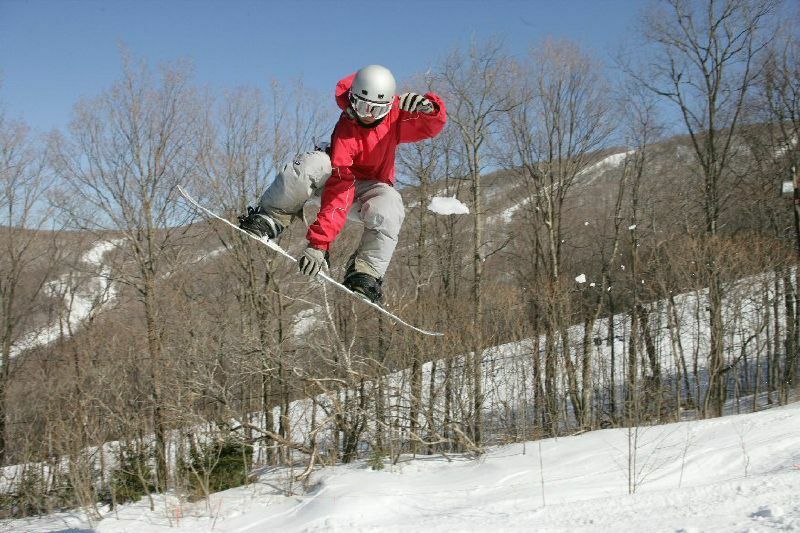 Jiminy Peak is a beautiful family friendly resort. The staff was all super friendly and the conditions were near perfect. The night skiing experience was very welcomed as there are limited options in this region. My wife is a beginner and she ate up the bunny slope with confidence. The mountain offers plenty of options for the intermediate skier like myself. The black diamonds looked challenging but being in my forties I stay clear of them. Can't wait to get back there with the family.